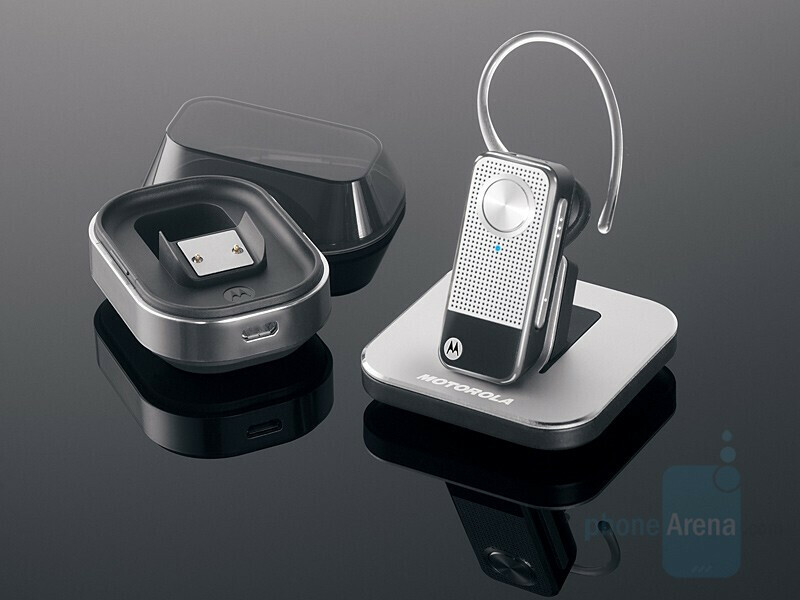 MOTOPURE H12 is the latest addition to Motorola’s line of Bluetooth accessories. The wireless headset’s key feature is its design, with diamond cut metal faceplate and circular multi-functional button with matching design. The new hi-end headset is not only pretty, but also should perform well, with Motorola’s “CrystalTalk” technology which is a DSP and combined with two microphones should help for improving the sound quality in noisy environment. 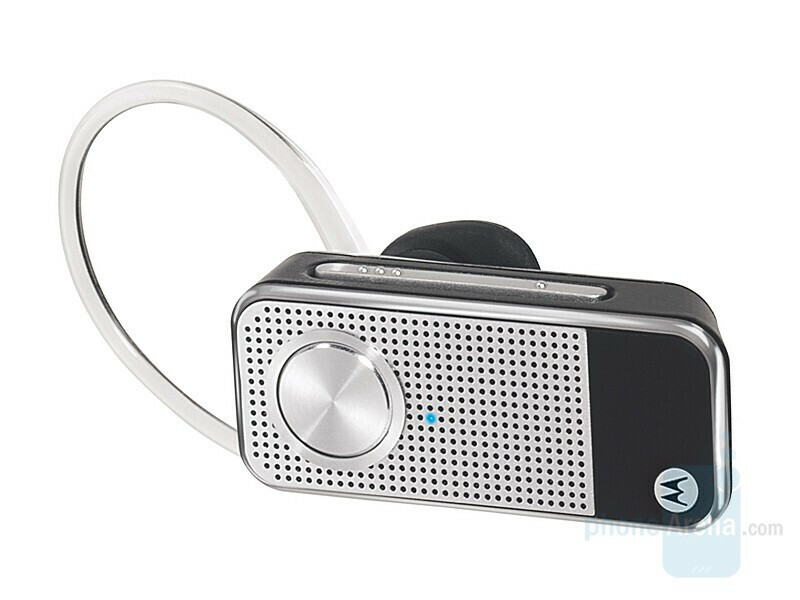 It seems that Motorola has heard what we think about the comfort while wearing any of its headsets and have redesigned the ear-hook, advertising it as more comfortable now with “TrueComfort” brand. To show its high class, the MOTOPURE H12 comes with cool accessories in the box: charging desktop cradle and charging carrying case. This reminds us of the Plantronics 645 and its luxurious box content. AT&T will offer the Motorola MOTOPURE H12 for $99.99 after mail-in rebate. Now that is cool. I like it! and why does this "high end" blutooth not have music support?? So many phones these days support stereo blutooth, but there is quite few options for actuall stereo blutooth sets outside of the big bulky headsets. Why does LG make the only 1 ear music capable set?? 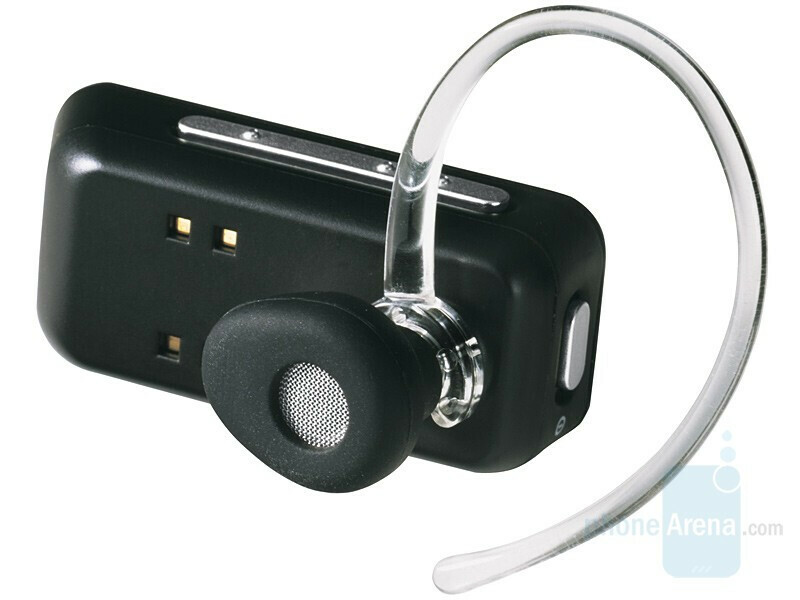 Nobody makes a 1 ear capable stereo bluetooth set because it is IMPOSSIBLE to get STEREO sound out of ONE ear! You need TWO to make STEREO! I cant see a huge market for people wanting to buy 1 ear stereo headsets, so why would a company waste their money? Just buy a good REAL stereo bluetooth ... you know, with TWO speakers that are a requirement for stereo.